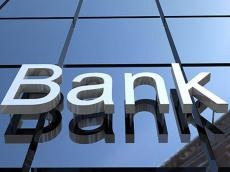 Deputy Chairman of the Board of the International Bank of Azerbaijan (IBA) Murad Shiraliyev left his position at his own request, a source in the bank told Trend on Feb. 6. The International Bank of Azerbaijan has been at the stage of recovery since July 2015, which is associated with preparation for privatization of its state-owned shares. The bank has been operating since 1992 and is one of the two state-owned banks in the country.